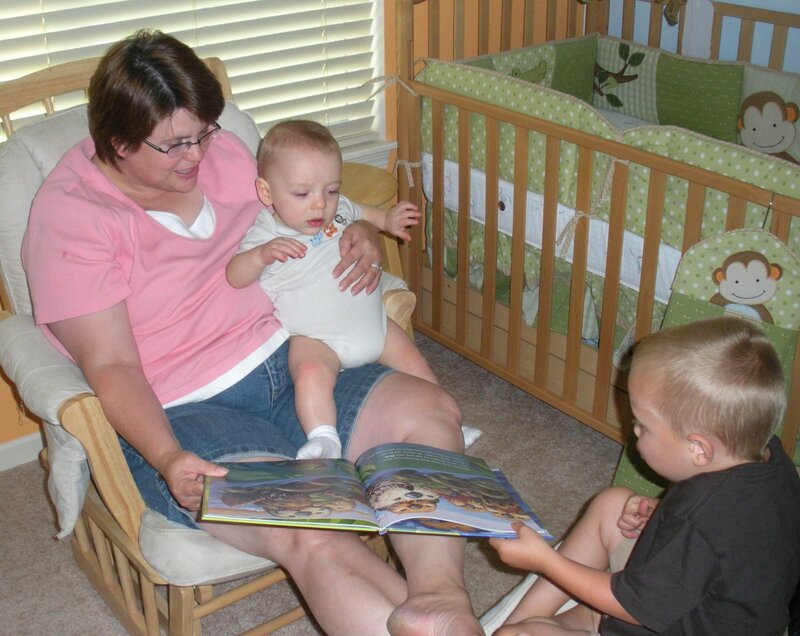 This is him the day before his surgery, being read to by his Auntie, assisted by his cousin. He is doing well, his prognosis is very good, he found his smile again yesterday and had some interest in toys again. He’s bouncing back like a champ and will be going home with Mommy and Grandma some time today. Thank you all for your concern and your prayers. so glad to hear all went well…may he continue his rapid recovery! Great news – it’s so surprising how fast little ones can bounce back. Hope all goes well.